Tasty toffee flavors, lots of sweetness and boozy. Earned the Wheel of Styles (Level 10) badge! Earned the Land of the Free (Level 40) badge! Earned the Sky's the Limit (Level 2) badge! Earned the 2X (Level 2) badge! Earned the Middle of the Road (Level 17) badge! Earned the Brewery Pioneer (Level 15) badge! Earned the Respect the Kölsch (Level 4) badge! Earned the Cheers to Independent U.S. Craft Breweries (Level 74) badge! Earned the Heavy Weight (Level 4) badge! Earned the So Udderly Sweet badge! Earned the Brewery Pioneer (Level 3) badge! Earned the I Believe in IPA! (Level 5) badge! Fruity with an up front resiney hoppyness. Earned the Tea Time badge! Earned the Land of the Free (Level 11) badge! Earned the Cheers to Independent U.S. 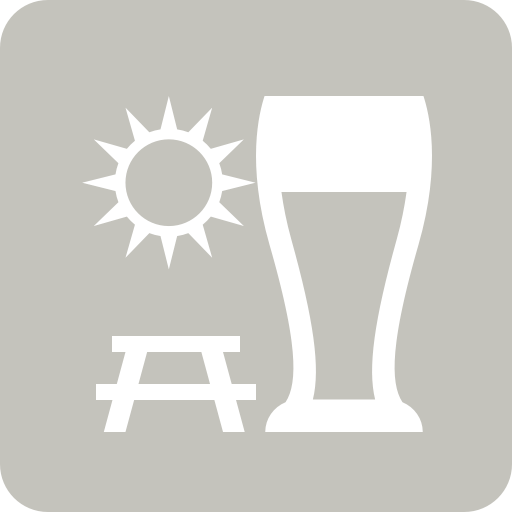 Craft Breweries (Level 58) badge! Earned the Cheers to Independent U.S. Craft Breweries (Level 11) badge! Earned the 2X (Level 30) badge! Earned the Haze for Days (Level 5) badge! Earned the For the Can (Level 2) badge! Earned the Beer Connoisseur badge!